So you’ve registered for the 2018 ONPHA Conference and Trade Show (if you haven’t yet – what are you waiting for? Go here now!). You’ve marked your calendar, joined our Facebook event page and booked your travel and hotel. Now comes the fun part – planning your weekend. As you begin to map your 2018 ONPHA Conference experience, pencil in these must-attend events. Before we kick off the 2018 ONPHA Conference on October 26, we’re welcoming our Education Day delegates on October 24 and 25 at the Sheraton Centre Toronto. Half-day, full-day and two-day courses allow you to dive deep into topics such as development, human rights, supporting tenants, governance and more. If you’re already registered for the ONPHA Conference, it’s worth adding an extra day or two to your experience. Education Day is a once-a-year learning opportunity that gives you access to an expert and time to problem-solve with peers from across Ontario. Register here. Whether you’ve been with ONPHA for 30 years or are brand new to the sector, this is an opportunity to come together at a critical point in time to reminisce, take stock and plan for how we can make the most of this moment. Last year we heard an update from the former Minister of Housing Peter Milczyn, and this year we will be joined by the new Minister of Municipal Affairs and Housing, Steve Clark, and a federal representative. The federal government is back in the housing game and funding is flowing through the National Housing Strategy, but we know the feds can’t get the sector to where it needs to be by acting alone. This session will give us a sense of how the new provincial government intends to play a role. 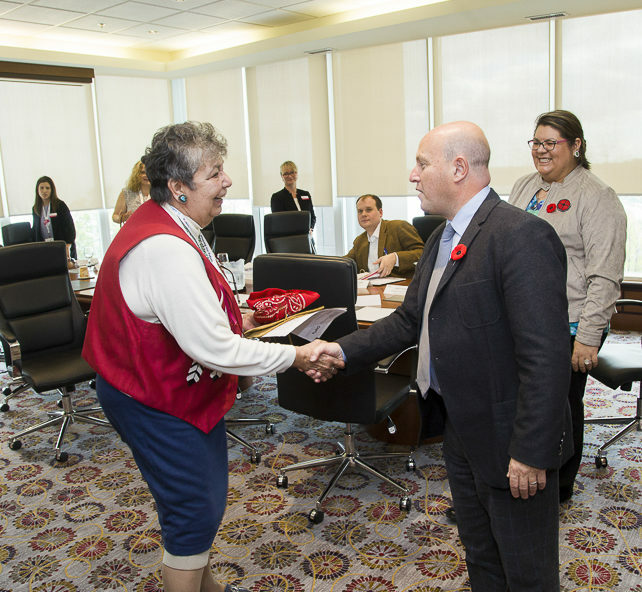 The update from the Province was the number one attended session at last year’s Conference. In light of recent developments affecting our sector, it’s sure to be a full house again in 2018. The Trade Show is your one-stop shop for all the supplies and services you need. This year the Trade Show takes place on Friday, October 26. How often do you get a chance to meet face-to-face with vendors and discover the latest innovations to help with your day-to-day? With dozens of exhibitors, you’re sure to find what you need – plus a few things you never knew you needed. 93% of Trade Show attendees from the past two years agree that it’s definitely worth checking out. The ONPHA Gala is our night of celebration. This elegant event includes a delicious four-course meal and lively entertainment. It’s also where we toast the 2018 ONPHA award winners who have made outstanding contributions to the community housing sector. 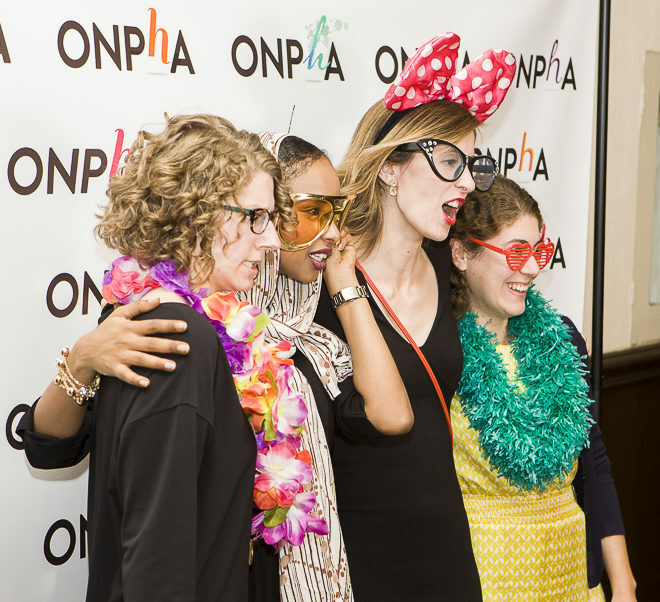 ONPHA members achieve a lot throughout the year, and it’s important to take a moment to celebrate all that you do. It’s also an excuse to dress up, enjoy a good meal and network. Don’t forget to capture a memory with your colleagues and friends at the photo booth. This year we’re welcoming two keynote speakers. Sandra Moore, Chief Impact Officer, Advantage Capital, will kick off the conference at the opening plenary, taking place the morning of October 26. Closing the conference on October 28 is Mark Bowden, expert in body language, human behaviour and communication. Begin and end your conference experience on a high note. Start off with some inspiration and insights from Sandra Moore, a known expert in her field with more than three decades of experience in urban planning, economic development and community revitalization. 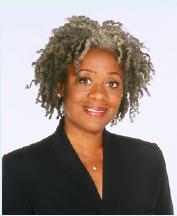 Besides her extensive experience, Sandra Moore has won several honors and awards, including the Non-Profit Executive of the Year from the St. Louis American Foundation in 2016. She was also among those invited by President Obama to speak at the first-ever White House Frontiers Conference in Pittsburgh, a national meeting to explore the future of innovation. In 2017, delegates told us they were so glad they stuck around for our closing keynote, adding that they appreciated ending their weekend with an inspiring message, practical tips and a few great laughs. So be sure to stick around this year to hear from our closing keynote Mark Bowden. 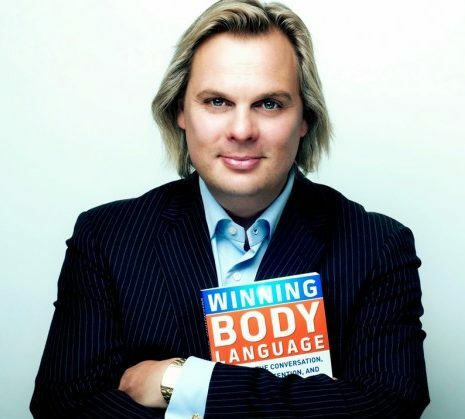 Mark was voted #1 in the world’s top 30 Body Language Professionals for two years running by Global Gurus for his world class communication techniques. If that’s not enough, his one million YouTube views speak for themselves. For more information or to register for the 2018 ONPHA Conference and Trade Show and pre-conference event Education day, visit onpha.on.ca/conference.